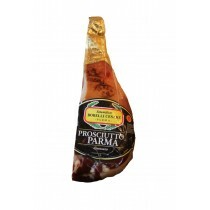 Prosciutto Crudo di Parma is completely natural and it is one of the most well-known product of the Made in Italy, known world-wide. 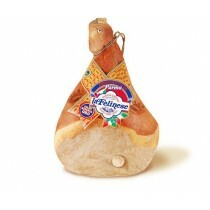 It is produced only in the hills close to Parma and is a Protected Designation of Origin product (PDO). 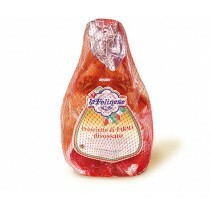 For the production of these hams we selected the best quality thighs from italian pigs. No preservatives or additives.